Give your bedroom a fresh, vibrant look by introducing a small potted plant to your room. Besides giving your bedroom a touch of lavishness, certain plants also provide calming effects and purify the air as you sleep. Here are 5 best plants to keep in your bedroom which will help you sleep better, based on their soothing and detoxifying effects. Highly correlated to promoting relaxation, reducing stress and inducing sleep, lavender is an ideal plant to have in your bedroom. While there are a multitude of lavender-scented products such as lavender essential oil or lavender-infused body cream claiming to reduce anxiety and promote better sleep, the most cost efficient and natural way to achieve quality sleep is by investing in a small pot of lavender plant. 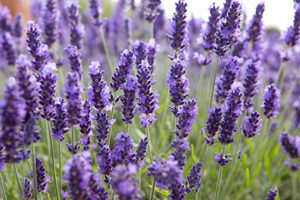 Additionally, the beautiful lilac colour makes for a great room decor! 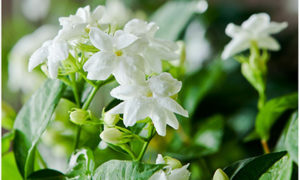 Jasmine plants exudes a rich, sweet fragrance, and are often used in aromatherapy in facials or spa treatments. Moreover, jasmine plants have a soothing and gentle effect on the body, reducing anxiety levels, allowing you to drift calmly off to sleep. Well-known for its skin-healing properties, another benefit of the aloe vera plant is its air purifying abilities. The aloe vera plant releases oxygen continuously throughout the night, improving air circulation in your bedroom and hence, promoting better sleep. 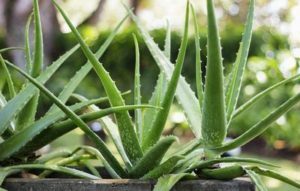 Furthermore, aloe vera plants require low maintenance, and do not need frequent watering. 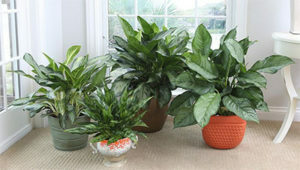 The chinese evergreen is one of the easiest plant to grow, as it tolerates most, if not all in-house conditions. It thrives in low light conditions, great for a dim bedroom, and its propensity to remove toxin in the air increases as time and exposure continues. 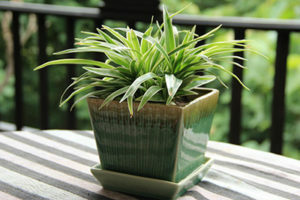 A test done by NASA revealed that the spider plant is highly effective in removing chemical formaldehyde in the air. Formaldehyde is a potentially cancer-causing chemical found in common household items such as adhesives used in some composite wood products, some paints and lacquers. Moreover, spider plants also absorb odours and sustain oxygen levels in the air, making it especially great for people with dust allergies.